Additions to Standard Motorcycle Insurance - Bromell Agency, Inc. Most motorcycle riders need insurance. Indeed, most states require bikers to carry minimum levels of motorcycle insurance coverage. The good thing is that your agent can likely automatically add those levels to your policy. However, just the required levels of coverage might prove inadequate. You want to insure the full value of your bike, and sometimes, enhancing your coverage is a good idea. Though this might increase your premiums, you might find the benefits more effective. Nearly all states require bikers to buy liability insurance. This protection covers drivers who cause injuries or property damage to others. Those people can use your policy to pay for their own damage. This element of protection extends to the policyholder as well. You'll be able to avoid paying for damage out of your own pocket. Therefore, it’s easy to understand why this coverage is not an option. Each state institutes different mandatory levels of liability insurance. They might also require personal injury protection to help you pay your medical bills, or uninsured/underinsured coverage to help you in case another driver doesn’t carry liability coverage. Still, even if you carry the mandatory coverage, more protection might prove necessary. 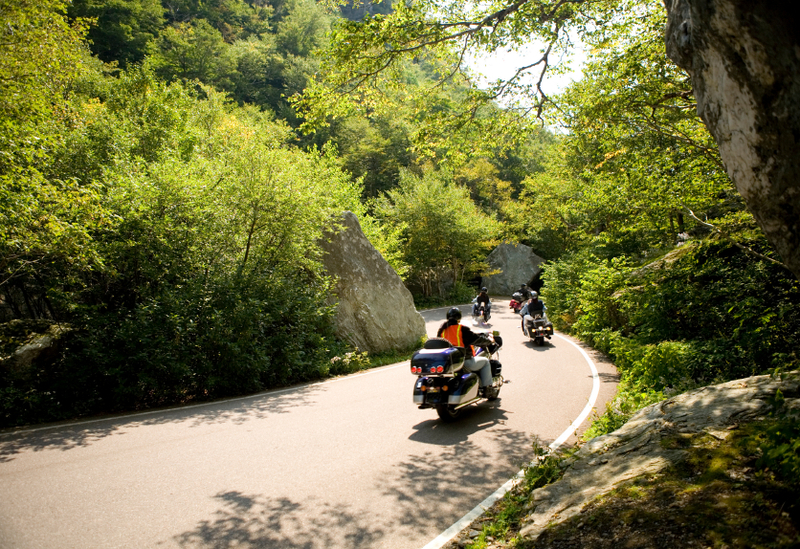 Once you get motorcycle insurance, you have a lot of choices to enhance your coverage. Some of these additions are common, while others take a specialized approach. Comprehensive protection: This protection also covers damage to your bike. Covered accidents might include those resulting from fires, theft, vandalism and weather damage. Accessory insurance: Bikers might add enhancements that were not included by the manufacturer. Sometimes you must add this protection to cover the value of these items. Towing and roadside assistance protection: If you get stuck in a bind, this protection might offer towing services, or bring you a spare tire or tank of gas. Personal umbrella coverage: This is an extension of liability protection. For example, if your standard liability insurance will not provide enough coverage for someone else’s damage they sustain in a motorcycle wreck, you can use this coverage in case you need to further compensate them. Keep in mind, if you have a custom-built bike, you will likely need specialized coverage. Talk to your Louisiana insurance agent about how to set policy limits that cover the full value of your bike. They’ll help you settle on the most effective limits as you need them.